John W. introduced me to this game and we've played it twice in the last several days. 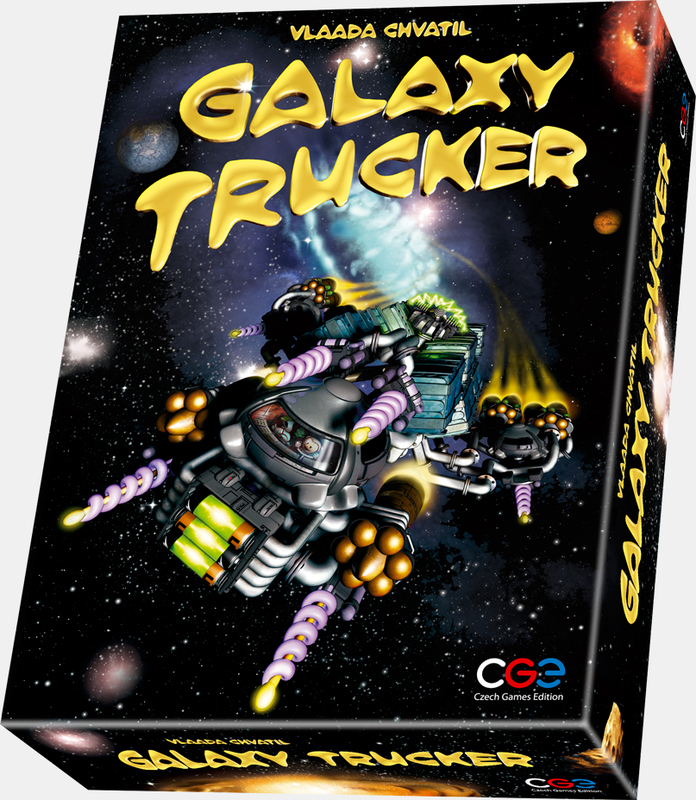 It's a amazing board game and I don't know that I've ever played anything like it. 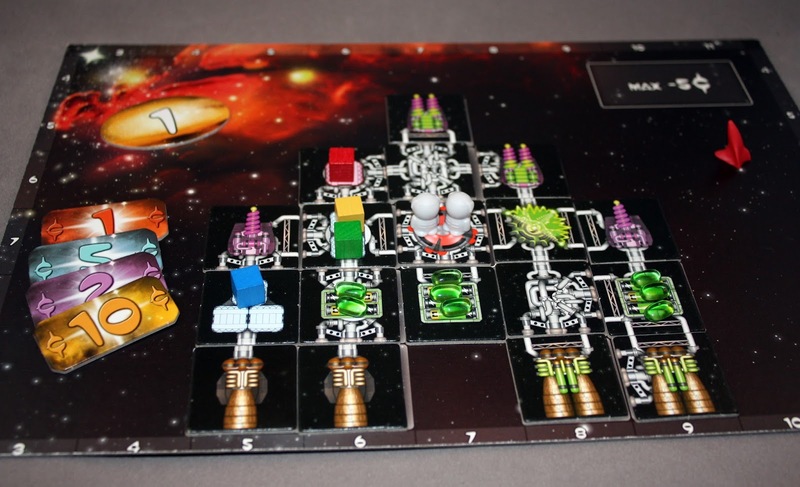 Phase one has you building a spaceship, in the same vein as Tetris, in a certain amount of time. 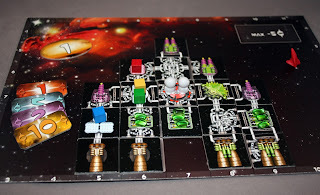 Phase two has you mocking said spaceships (it's in the rules)! Phase three has your spaceship enduring a hazardous journey through space facing meteors, alien predators, slavers, planets and who knows what else, just trying to survive the trip and hopefully make a profit. I can't say enough positive about the game. It does have a learning curve, or rather an "unlearning" curve as you have to forget nearly every other board game you've ever played. I've never seen a ship this well constructed! Just Got My 13th Age Limited Edition Book!